For a tiny state, West Virginia meeting and event planning destinations pack a punch. But what's best about this mountainous state is its host of recreational facilities, such as hiking in the Appalachian Mountains, skiing, whitewater rafting or fishing on beautiful, undisturbed lakes. When meeting and event planning in West Virginia, consider Charleston, which sits at the confluence of the Elk and Kanawha rivers. The city is easily reached from neighboring states Virginia, Kentucky, Ohio, Pennsylvania and Maryland. Bluefield meeting and event planning combines historic venues, excllent dining and easy access to and from this southern gateway. Meeting and event planning in Charleston offers the advantage of a variety of unique, historical venues amid the natural beauty of the Appalachians. When planning meetings and events in Clarksburg, planners will discover small-town with big businesses – like the U.S. Small Business Administration and the FBI’s Criminal Justice Information Services Division. From its beautifully restored 19th century homes in the Julia-Ann Square Historic District, meetings and event planning in Parhersburg combines top-notch meeting venues in a scenic destination where convention groups can meet and play. 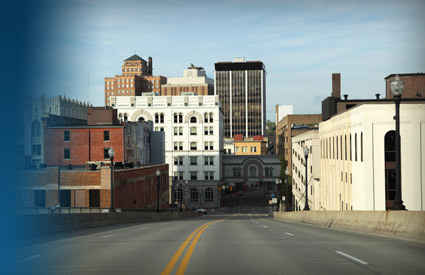 Wheeling meeting and event planning features attractions that will captivate convention guests and their families, such as Capitol Theatre, which offers Broadway musicals, symphony performances, movies and everything in between.